I’ve sat waiting for news of an MOT test result many a time before. But doing so the other day was a new experience, because I wasn’t waiting for news of one of my own cars. No, this time I was waiting to find out how our C-Class had done. That’s unusual, because even our used long-termers are normally less than three years old. 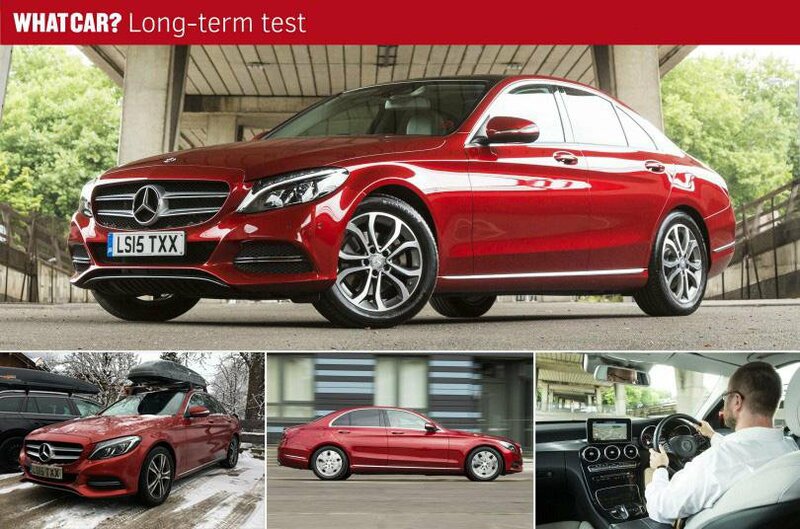 However, with our C-Class about to notch up its third birthday, a test was due. So I booked it in at Mercedes-Benz Caterham for the test to be carried out. It wasn’t the only reason the experience was a strange one, though, because the Caterham dealership doesn’t have its own MOT facilities on site; instead, you deliver the car there and they take it to a small independent test station down the road. 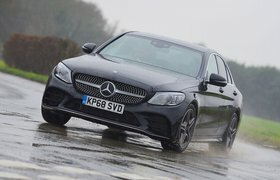 I found the arrangement a little bizarre – after all, I was expecting the work to be done on site by Mercedes technicians – but I was still able to wait in the comfortable seating area at the dealership with a complimentary coffee and wi-fi. And soon the car was returned to me, washed and vacuumed – and, happily, having passed the test with no advisories.